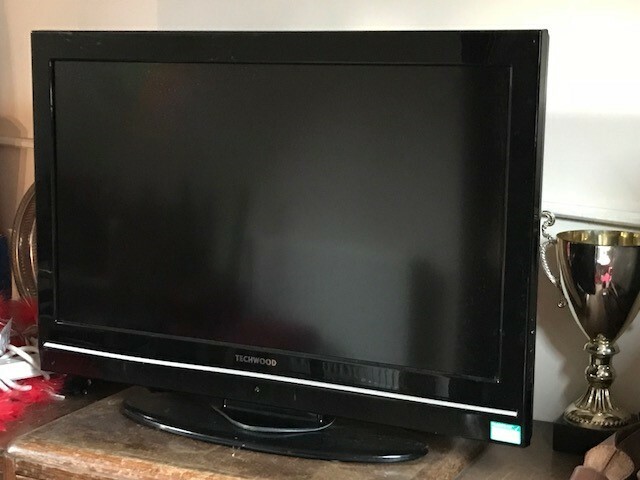 Good home wanted for a Techwood 32” LCD TV, as previously seen in The Legion! It has the usual connections including HDMI and Scart. Call Jon on 390075 if you are interested or have any queries.